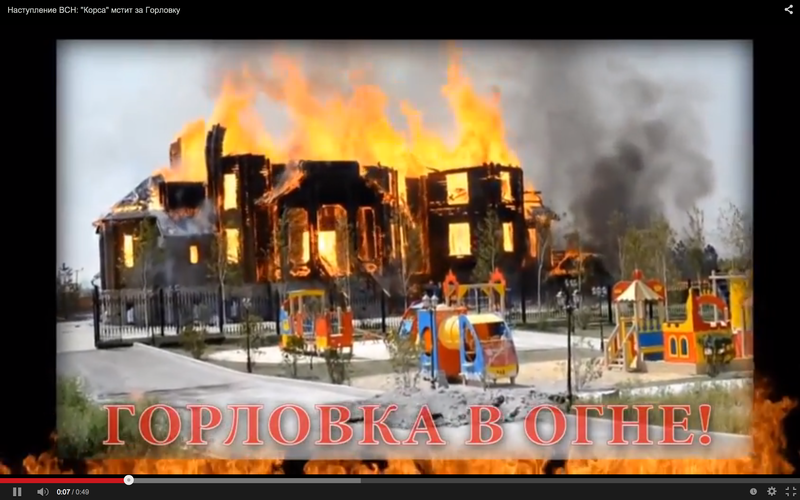 Zio-Nazi atrocities in Novorossia. Her name was Sophia. She was killed on August 27, 2014. I will pray for you! 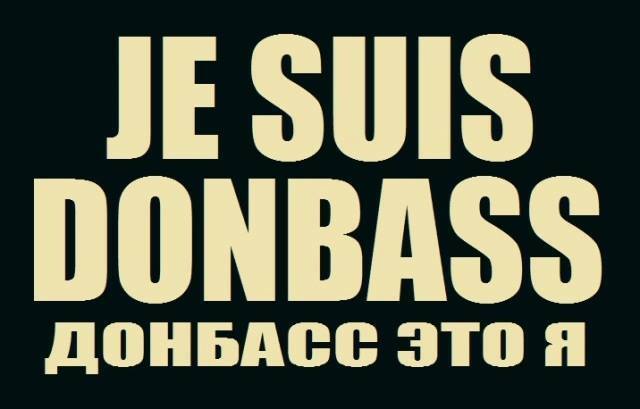 Je Suis Donbass. Je Suis Palestine. The Zio-Nazi banksters are almost ready to do the same on the American soil. 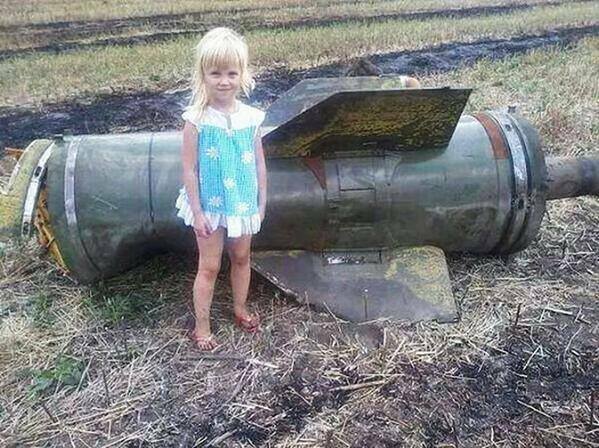 This 16 years old Russian girl threw herself with granades under the Ukro-fascist Zio-Nazi tank, in order to defend her Russian land (Novorossia) against its capture by Khazars-pseudo-Jews-Ashkenazi (92% of the world Jewry, turks from Russian great mother) for New Khazaria. 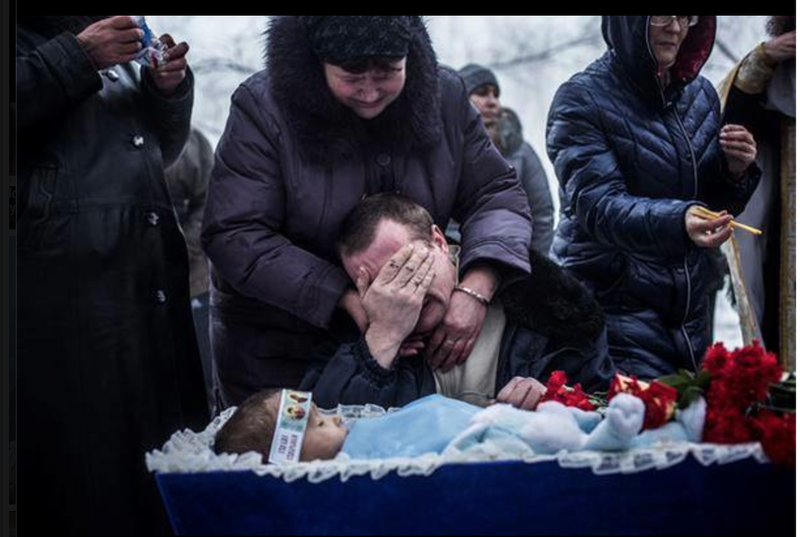 The Zio-Nazi Ukro-fascists target the unarmed civilians, killing children and women and destroying the infrastructure. They use weapons of mass destruction (white phosphorus bombs, cassette bombs, and missiles), forbidden by the Geneva Conventions for the use against civilians, and the military policy of scorched earth and carpet bombing, also forbidden by the Geneva Convention. 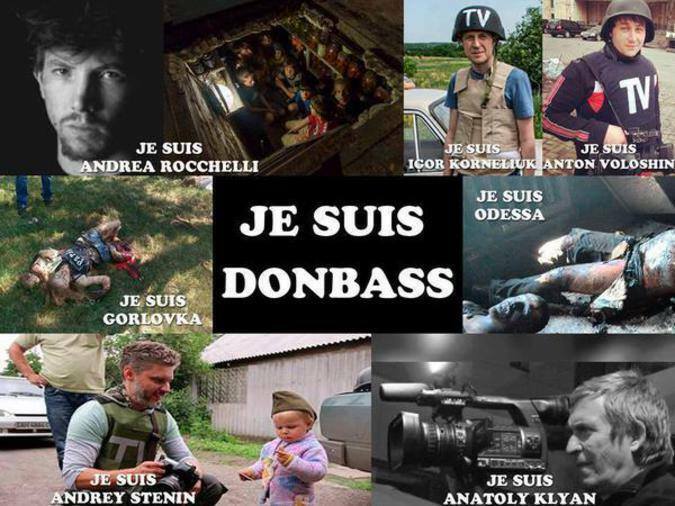 Je Suis Donbass. Je Suis Palestine. The Zio-Nazi banksters who now control the US and the EU are the ORGANIZED CRIME SYNDICATE — THE GLOBAL TERRORIST ORGANIZATION. 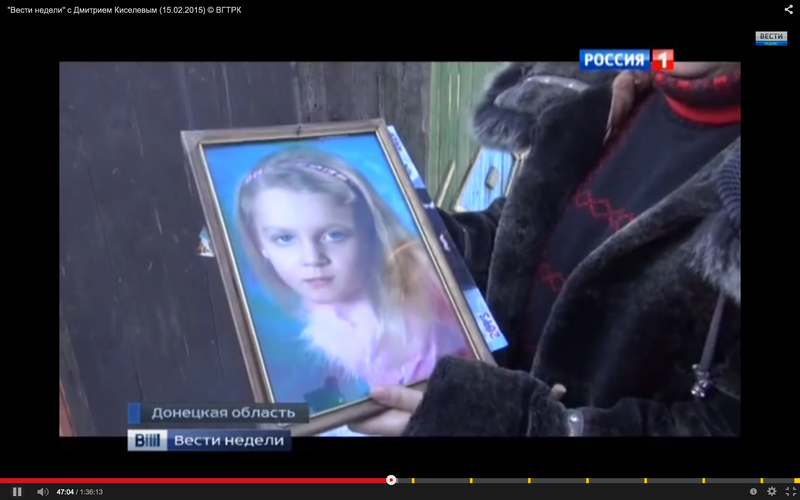 Arisha Gusak, 5 years old (April 9, 2010 – January 21, 2015), KILLED BY THE CRIMINAL US AND EU ADMINISTRATIONS WHO ARE THE MARIONETTES FOR THE COUNCIL OF THE 13 ZIO-NAZI BANKERS, AND WHO USE THE CRIMINAL JUNTA IN UKRAINE AS THEIR PROXY, the city of Stakhanov, Novorossia. Dear child! Your murderers will not avoid their Karmic punishment! I, Irene Caesar, say to Obama and Merkel administration: YOU SHOULD STOP! Otherwise, your countries and your people will never make the Quantum Leap! Satanists and pedophiles! Leave our land and our children ALONE! 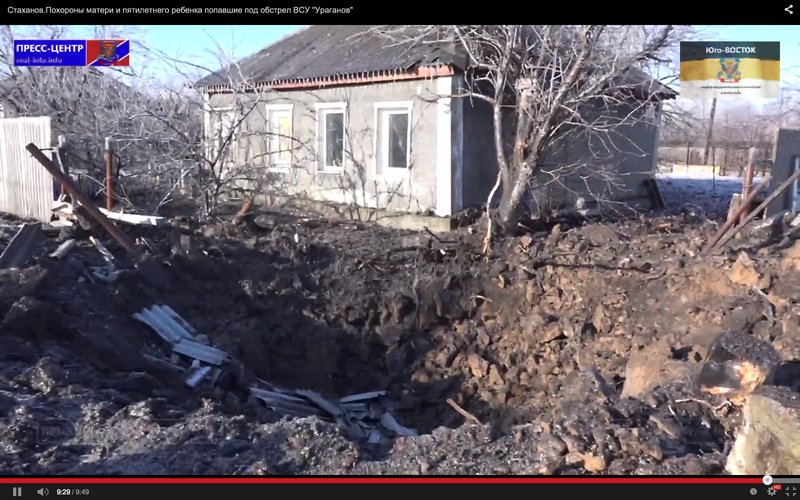 This is the hole in the ground left by the bomb that killed a five-year old Arisha and her 25-year old mother. This is the bomb that killed Arisha and her mother. ZIO-NAZI SATANISTS AND PEDOPHILES OF THE EU AND US! YOU WILL NEVER AVOID YOUR KARMIC PUNISHMENT! JE SUIS VANYA. 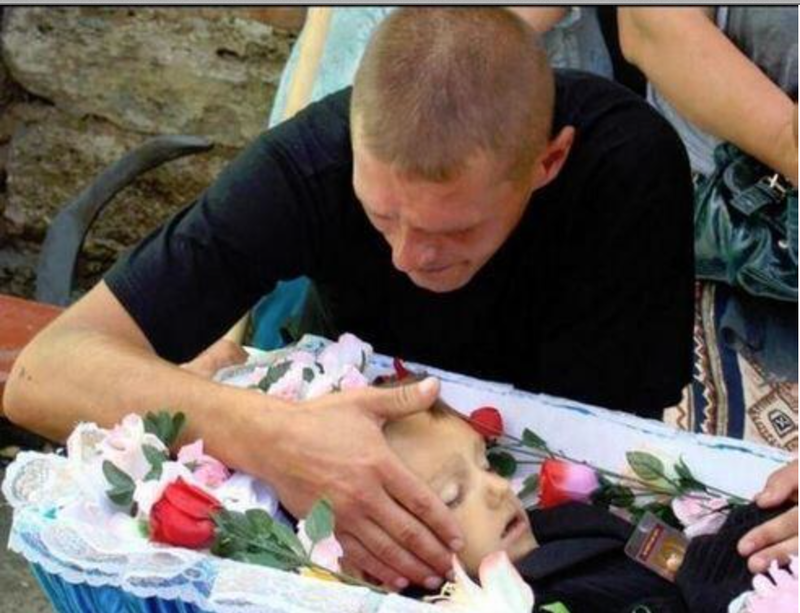 Eight years old Russian boy Vanya (Ivan) Voronov is mutilated and blinded by the Zio-Nazi Ukro-fascists in their signature style, so well recognizable in Palestine, Syria, Iraq, and now — in Mother Russia itself. JE SUIS VANYA. The Karmic punishment will strike you, David Cameron, Queen Elizabeth, Barack Obama, Francois Hollande, and Angela Merkel. 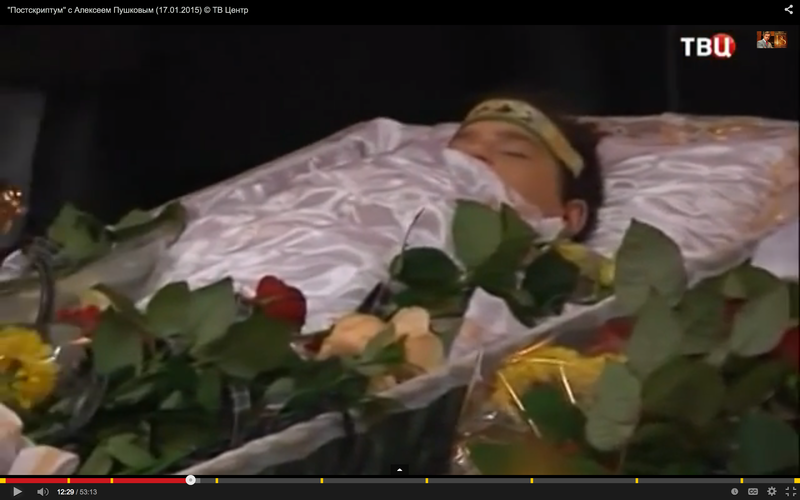 Vanya Voronov is a sacrificial victim of Satanists. No economic or financial profit can explain away their viciousness. 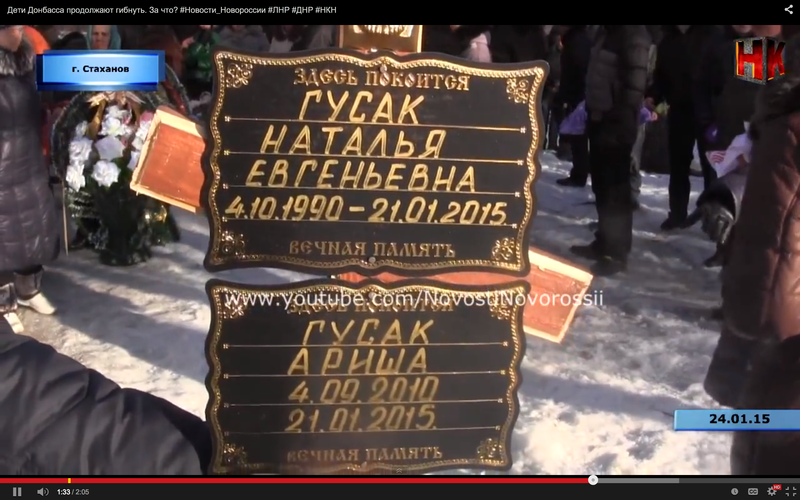 Vanya’s little brother (on the left) was killed. 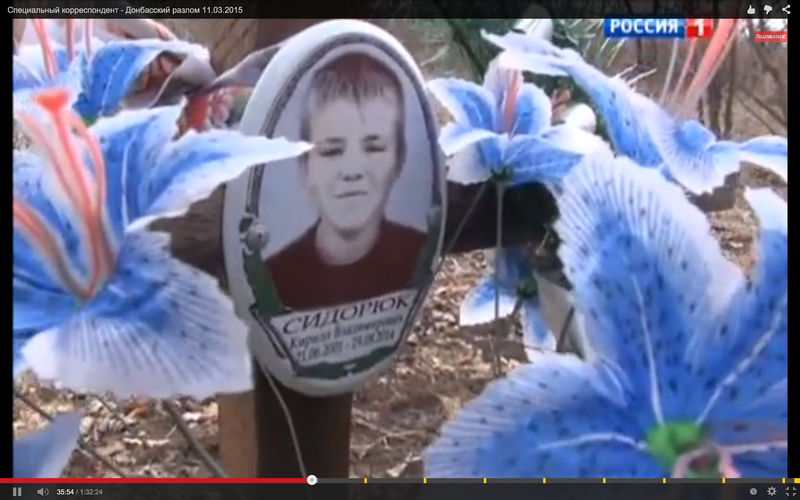 13-year-old Kirill Sidoryuk died shielding his sister from the cassette bomb – the weapon prohibited by the Geneva Convention. 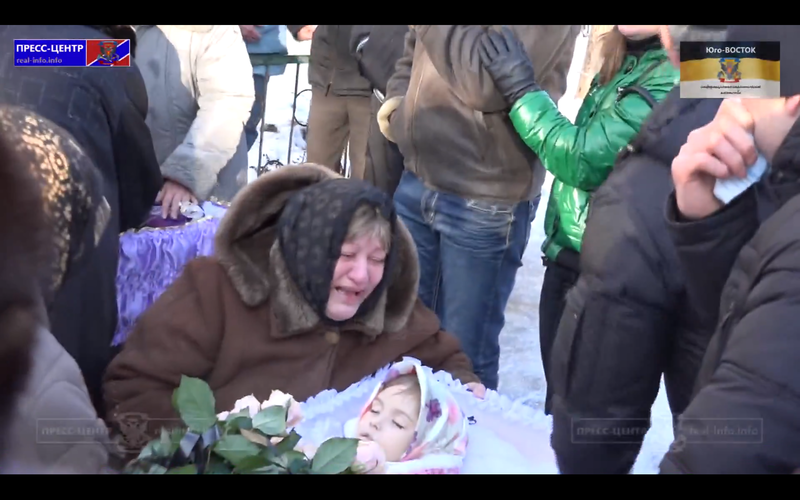 Kirill’s mother cobbled together his coffin herself, as there was nobody around to help her. ———- 13-летний Кирилл Сидорюк погиб, заслонив свою сестру от осколков кассетной бомбы — вооружения, запрещённого Женевской Конвенцией. Мать Кирилла сама сколотила ему гроб, так как никто ей не мог помочь. 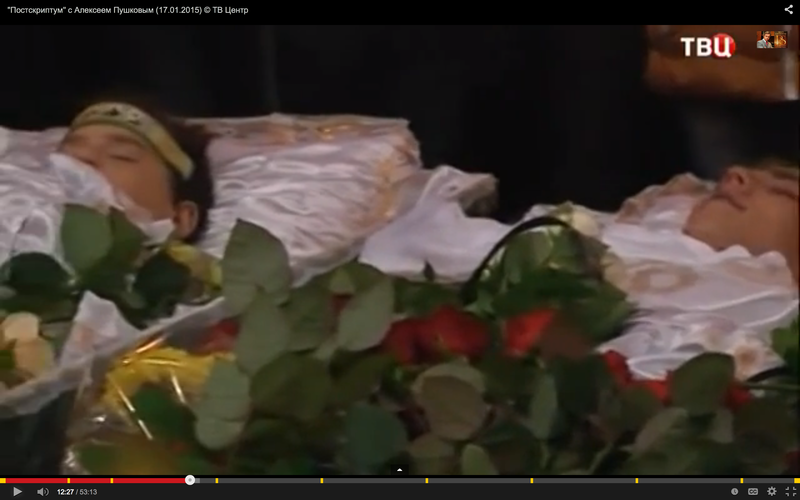 Mother and sister of Kirill Sidoryuk, whom he saved by sacrificing his life. ———- Мама и сестра Кирилла Сидорюка, которую он спас ценой собственной жизни. 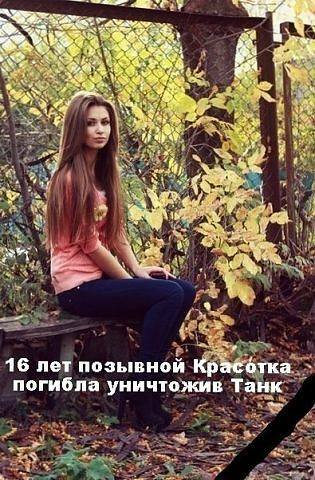 Sister of Kirill Sidoryuk, whom he saved by sacrificing his own life. ———- Сестра Кирилла Сидорюка, которую он спас ценой собственной жизни. 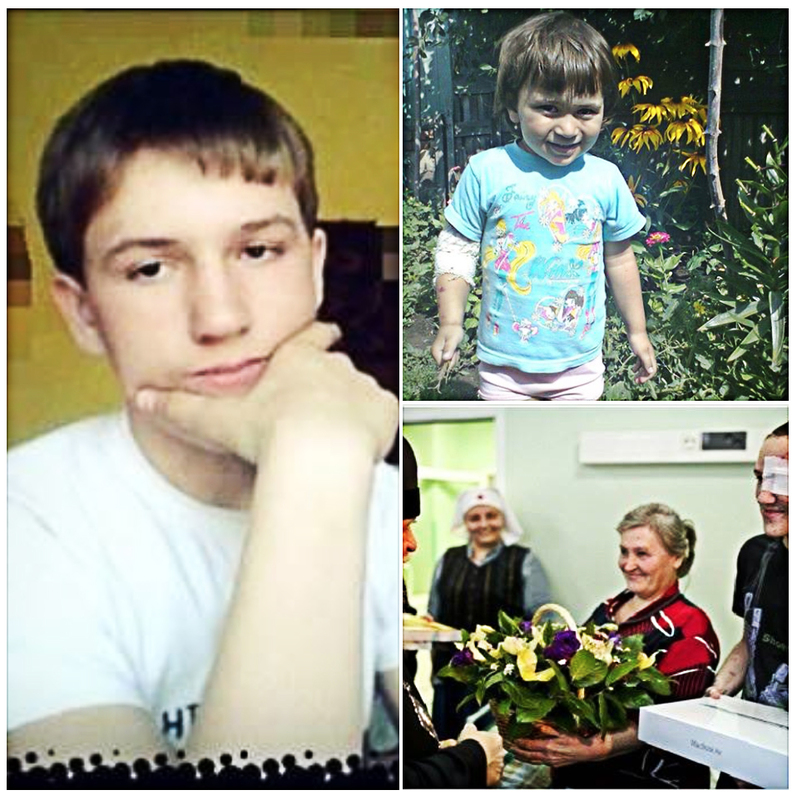 15 years old Aleksander (“Sasha”) Shestak is another hero, who saved his little sister – his 3 years old niece Anastasia (“Nastenka”) by covering her with his own body from the shells of the cassette bomb – the weapon forbidden by the Geneva Convention. 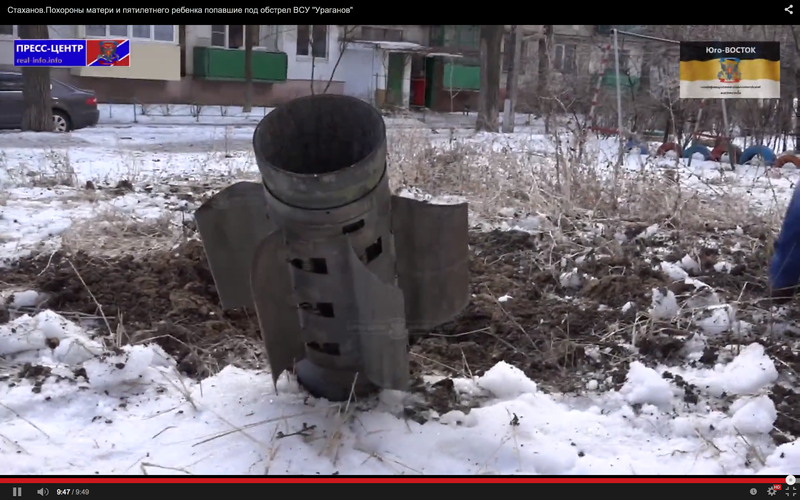 This happened in Nizhnekrynskoe, a village in the Amvrosievski district of Donbass. 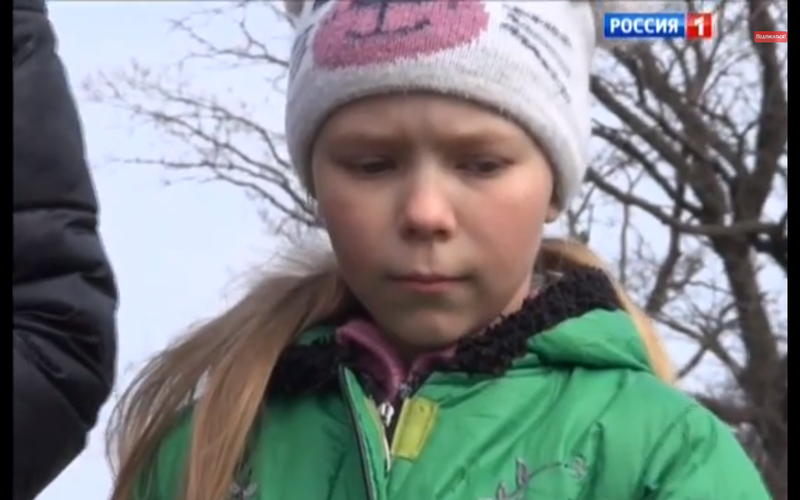 As Sasha was walking with his 3-year old niece, Nastenka, he heard shooting. He pushed the girl to the ground and protected her with his own body. The girl got barely bruised. 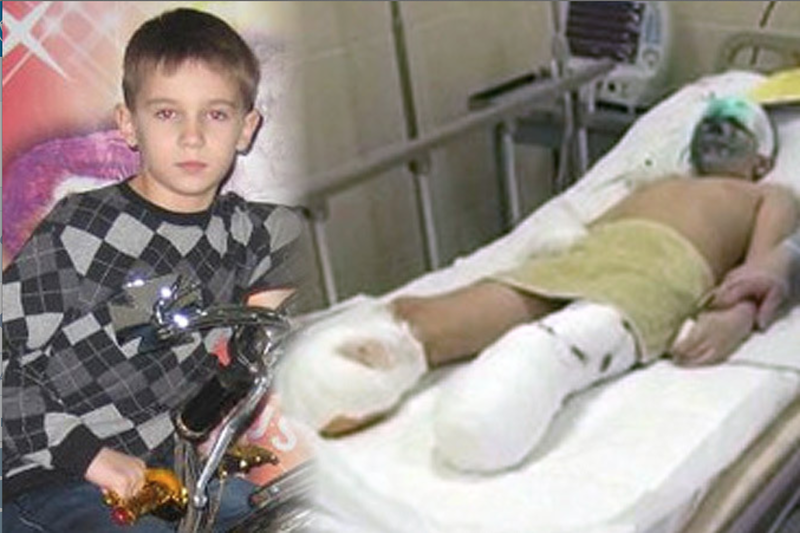 But Alexander’s face, arm, hand, knee are still being pieced together in surgeries. He lost one eye. The other eye wasn’t damaged. He endures series of surgeries and skin grafts on his face. 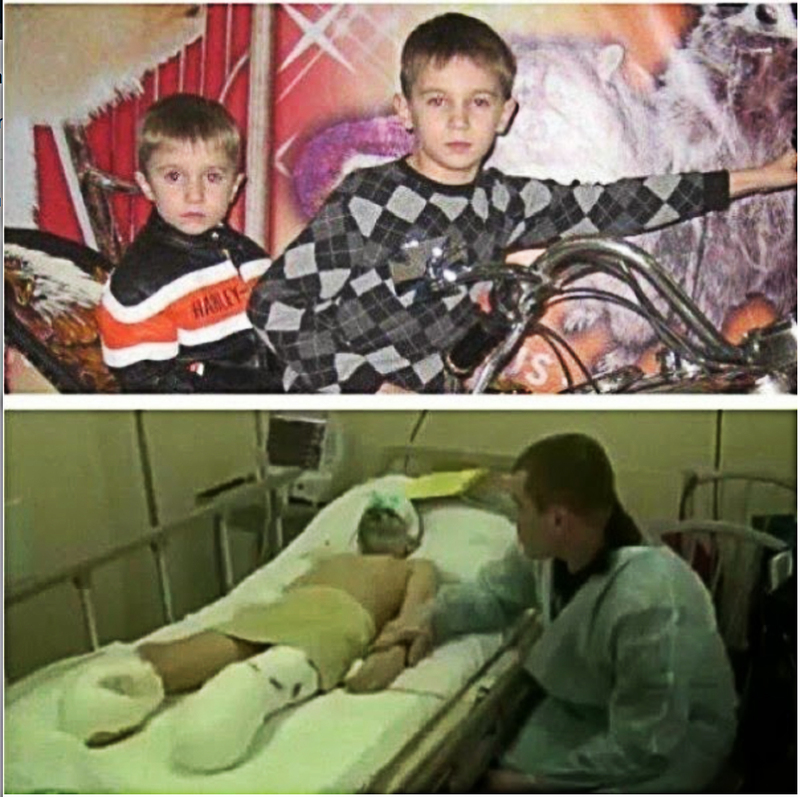 Alexander already went through several surgeries in Donetsk, and then he got evacuated to Moscow. Alexander is now treated at the same Dr. L. M. Roshal’s clinic in Moscow, along with Vanya (Ivan) Voronov. The goal of the Zio-Nazi Council of the 13 Khazar Bankers (fake Jews – Turks from Russian great mother) is the ethnical cleansing of Russians. 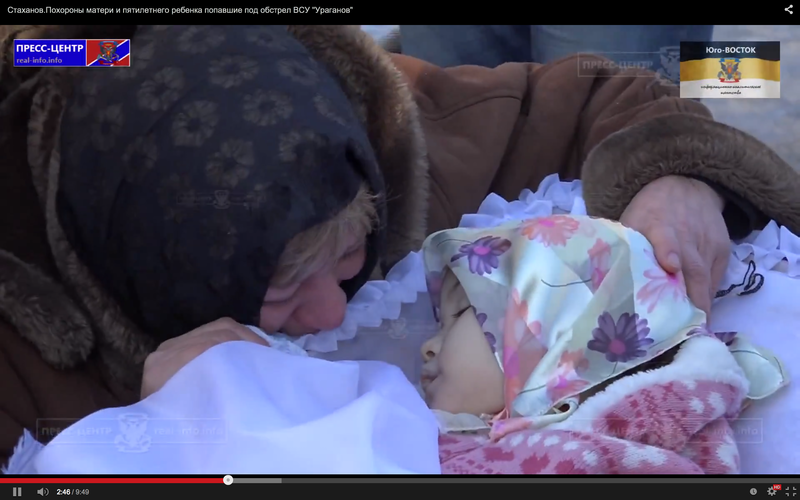 Psychopathic criminals destroy their own flesh and blood, since their maternal DNA is RUSSIAN. 13 Zio-Nazi Khazar bankers who are instigating the ethnical cleansing of Russians in Small Russia (called “Ukraine” by communists) represent THE ORGANISED CRIME. They will do the same to Americans if they succeed in Little Russia (including Novorossia — “New Russia”, called in this way by the Great Russian Empress Catherine the Great). Barack Obama, Angela Merkel, George Soros, John McCain, John Kerry, Joe Biden, Queen Elizabeth of B’nai B’ritain, Stephen Harper, Tony Abbott, David Cameron are ALL WAR CRIMINALS. Zio-Nazism of B’nai-B’ritania, of the Khaganate of Israel and of the United Khaganates of America should be outlawed. THE GLOBAL ZION WILL NEVER COME. 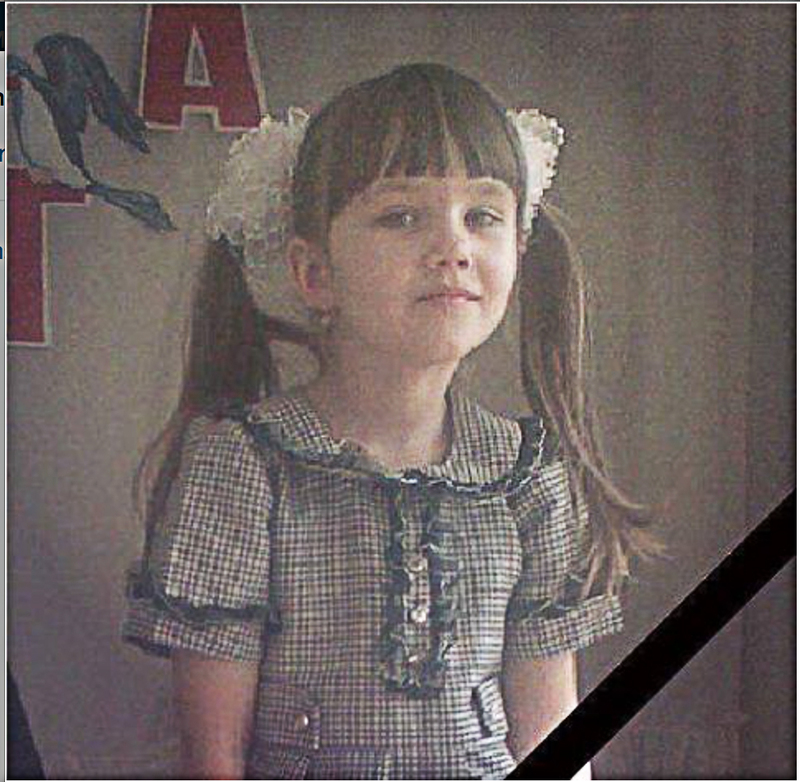 On March 16, 2015, at 14:42 (2:42 pm), in Konstantinovka, Donetsk region, an 8-year old girl, Polina, was killed under the wheels of the Ukro-Fascist Zio-Nazi armed vehicle. 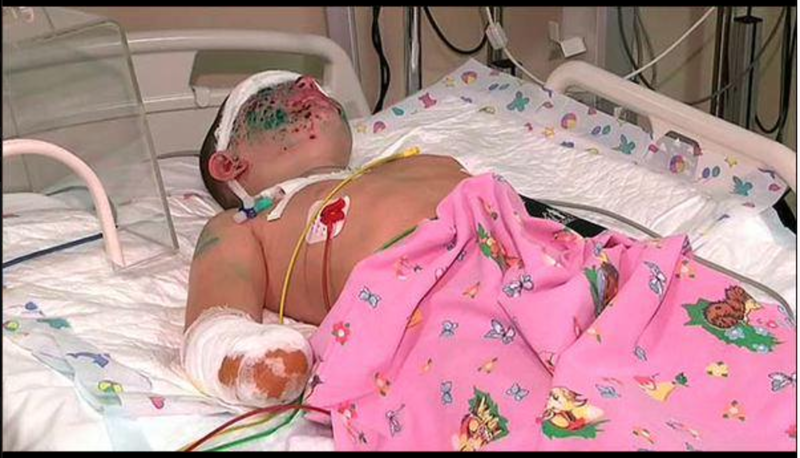 Her mother and a sibling in a stroller barely survived, and were taken to the local hospital in heavy condition. 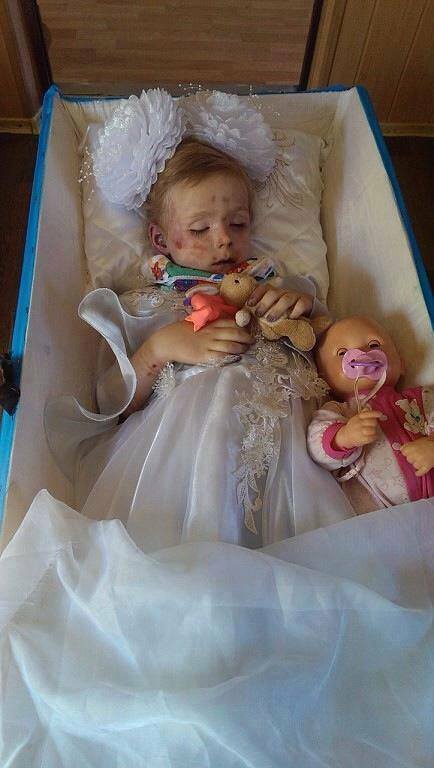 Blood of our children will always haunt you, the Zio-Nazi murderers! 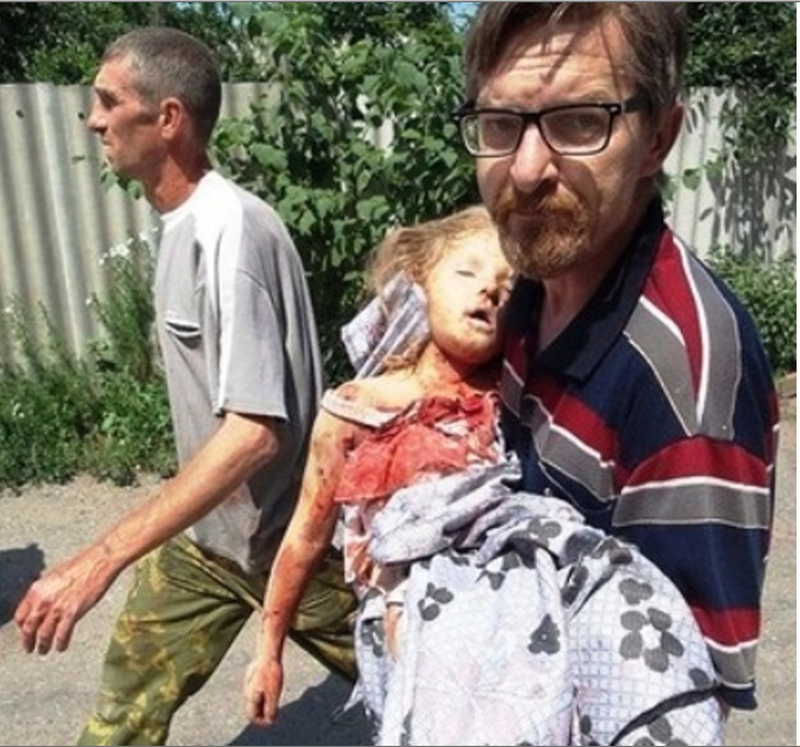 Ukro-fascists / Zio-Nazi are using weapons of mass destruction, forbidden by the Geneva Conventions, against the unarmed civilians of Novorossia (Donetsk People’s Republic and Lugansk People’s Republic), i.e, white phosphorus bombs (napalm), cassette bombs, missiles without precise targeting — in the criminal, outlawed military policy of scorched earth. Moreover, in the last week of January 2015, the anti-fascists found in the control centre of the Ukrainian fascists, after their retreat, the Ukrainian military maps incriminating the Zio-Nazi Ukro-fascists in the mass genocide of civilians WITHOUT A DOUBT. These military maps clearly show that the Zio-Nazi Ukro-fascists have marked schools, kindergartens, markets, hospitals as TARGETS FOR BOMBING. POST SCRIPTUM Read more on the hierarchy and agenda of the United Khaganates of America, B’nai B’ritain, and the European Union of Khaganates here. The hierarchy is: the Zio-Nazi Chabad as the spiritual leaders of the Council of 13 Khazar bankers; Satanists of the Temple of Solomon (Seth); Freemasons of the Temple of Solomon (Seth); Templars of the Temple of Solomon (Seth); and Christian “fundamentalists” of the Temple of Solomon (Seth) (heretics of Catholicism and Protestantism). It is not enough for these criminals to commit human sacrifice, drinking of infant’s blood, pedophilia and man hunts on their own land — SATANISTS AND PEDOPHILES ATTACKED THE HOLY RUSSIAN LAND. 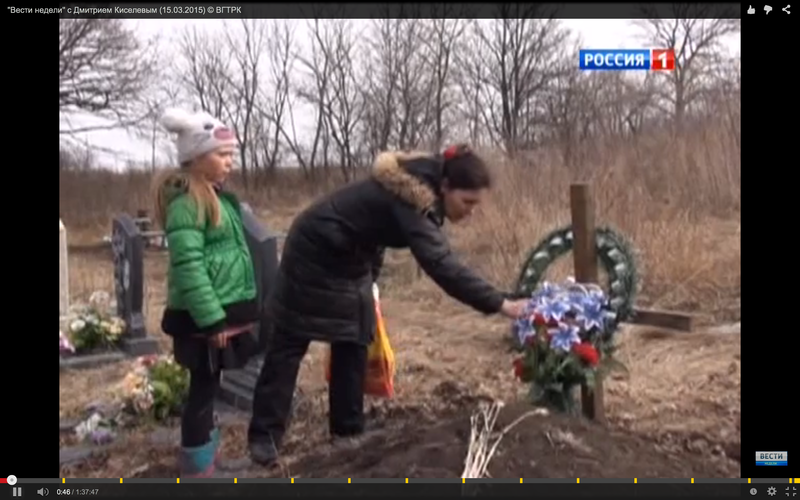 Before I thought that Russia is a supporter of khazar kikes.And now I realize that I was mistaken.I support my Russian brothers and sisters.Death to Khazar nazis in Palestine.Death to Khazar nazis in Russia.They are fooling the whole world by saying that they are Semetic Jews.If I got a chance to fight against these child killing heartless Khazar nazis surely I’ll break their back bone.If I got a chance to join with my Russian Brothers and sisters I’ll do it surely.Long live Holy Russia.Death to Khazar kikes.Ya looblu Rossiya. Noufal V., thank you brother! Together we win!